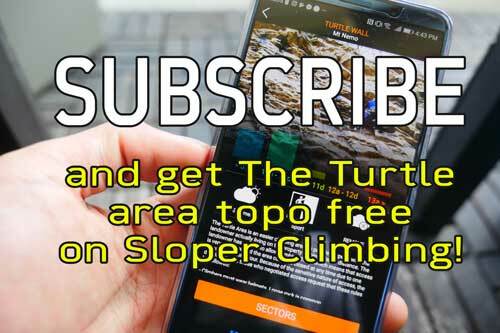 This past weekend, a number of Kickstarter backers got their digital guidebooks in advance and headed out to Beaver Valley to start climbing. Metcalfe in particular had favourable conditions. Fairly dry for the time of the year and without foliage blocking the walls, balmy conditions were to be found particularly on Saturday. Moreover, a few groups of climbers were particularly excited to venture out to The Swamp to be the first climbers at The Swamp with guidebooks. The approach trail still had some snow cover, but it was densely packed and easy to walk on, for the most part. 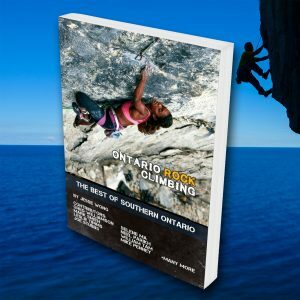 All in all, these climbers were excited to be the first climbers to be using Ontario’s first rock climbing guidebook in 20 years, and to see mysteries unravel. 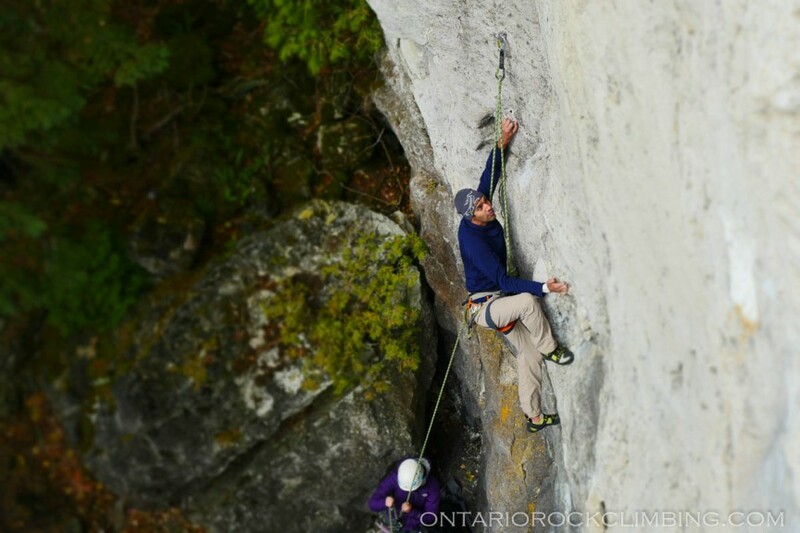 We were also excited to hear back from climbers with some feedback and updates, some of which already has been integrated. Remaining digital backers, your overwhelming support has caused a slight delay. Thank you for your patience, and remember, the digital guidebooks are constantly updating at this time while being filed tested, so expect more news soon.